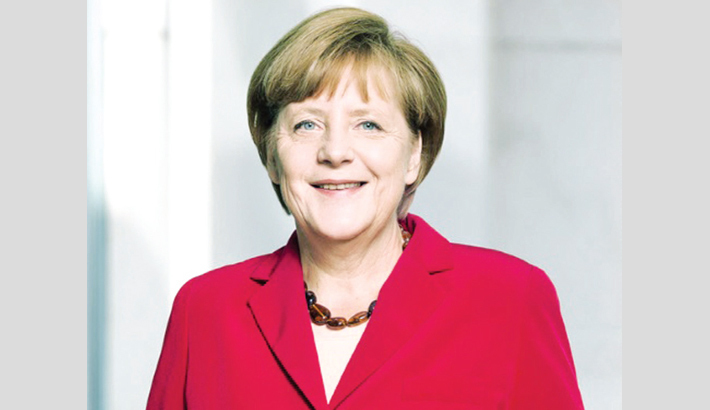 German Chancellor Angela Merkel on Tuesday insisted Germany will not cut foreign aid to raise military spending, rejecting US criticism of its defence outlays. She said “we will continue our effort” in terms of raising defence spending, “but not at the expense of development aid”. The United States had Tuesday labelled as “worrisome” budget plans by NATO ally Germany that project a fall in military spending in coming years.